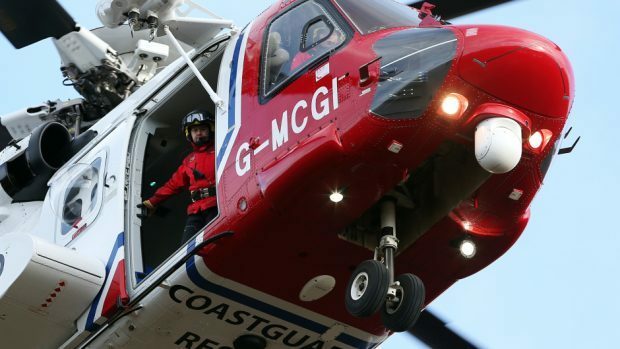 Coastguard search and rescue helicopter Rescue 900 was called into action earlier today as a casualty required emergency evacuation from a North Sea supply vessel. A call was received by the Coastguard operations centre in Shetland at 9.15am with the helicopter chartered from Sumburgh to attend the Bibby Polaris, located around 100 nautical miles south-east of the Shetland Isle. A spokesman said: “We received a call to a supply vessel in the North Sea after it was reported a member on board required medical attention.